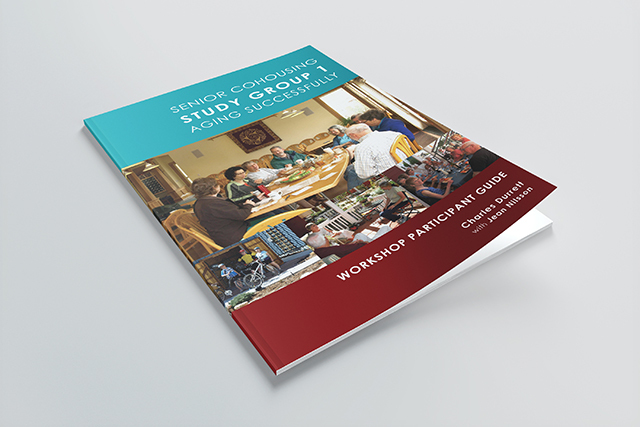 Leading experts in building cohousing neighborhood communities. We foster communities that embrace "front porch living". 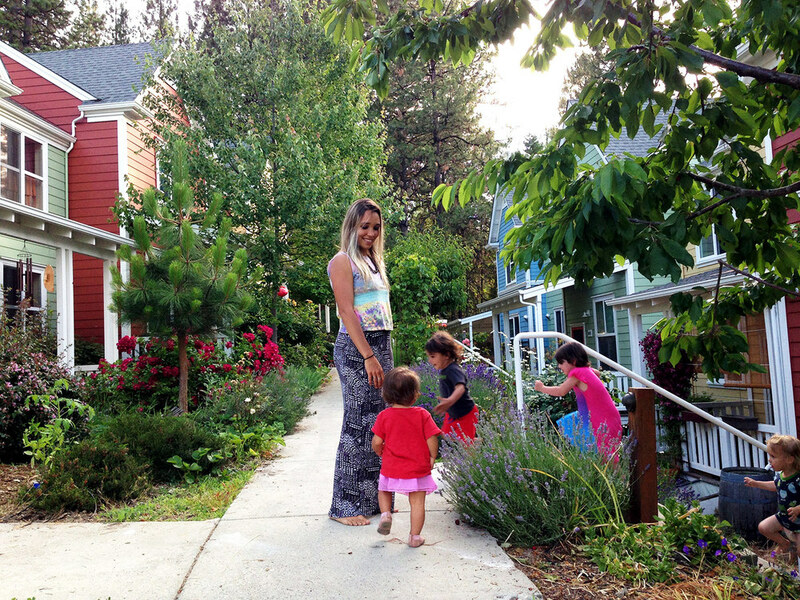 Founded by Kathryn McCamant and Charles Durrett, the award-winning California architects credited with bringing the cohousing concept to the U.S. and the architects of the first cohousing community built in the United States: Muir Commons (Davis, CA). Save your cohousing group endless hassles, and wasted development money. 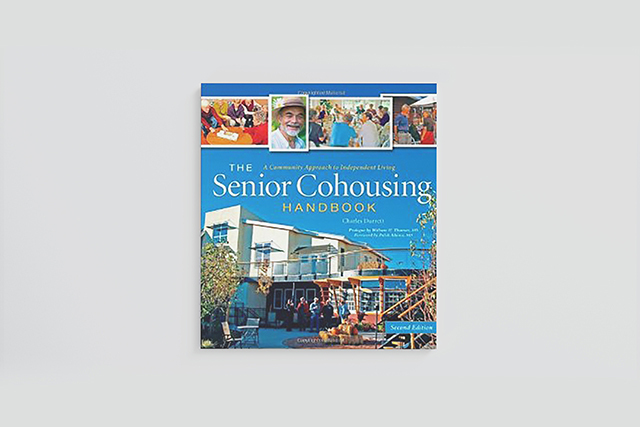 Trust the leading experts who “wrote the book” on cohousing. 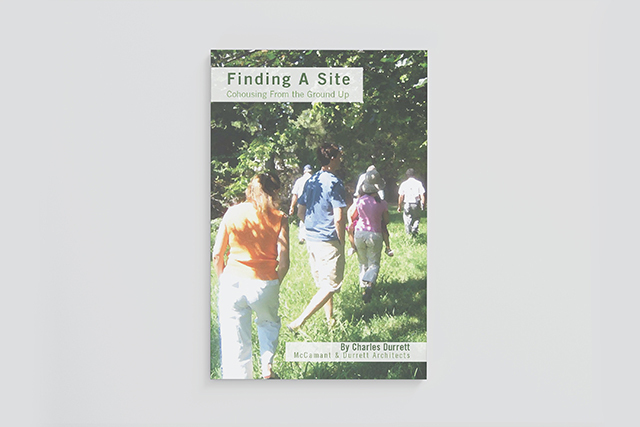 Check out the list of cohousing communities we’ve worked with. 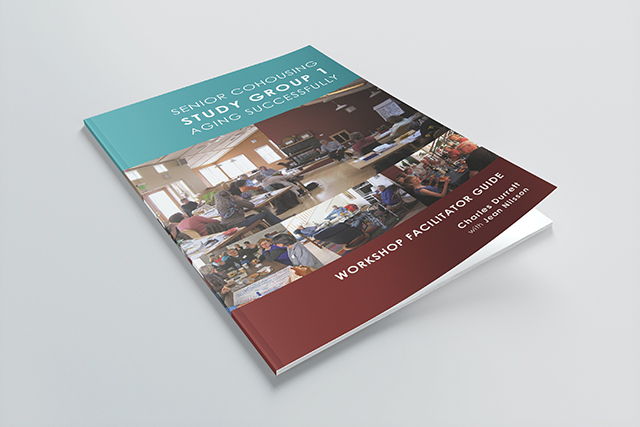 Attention: cohousing groups, determine the feasibility of a site, establish design priorities, build group consensus, determine what the community needs in a common house, and overall plan for project success. We are a full-service architectural firm and Leading experts in building cohousing neighborhood communities. 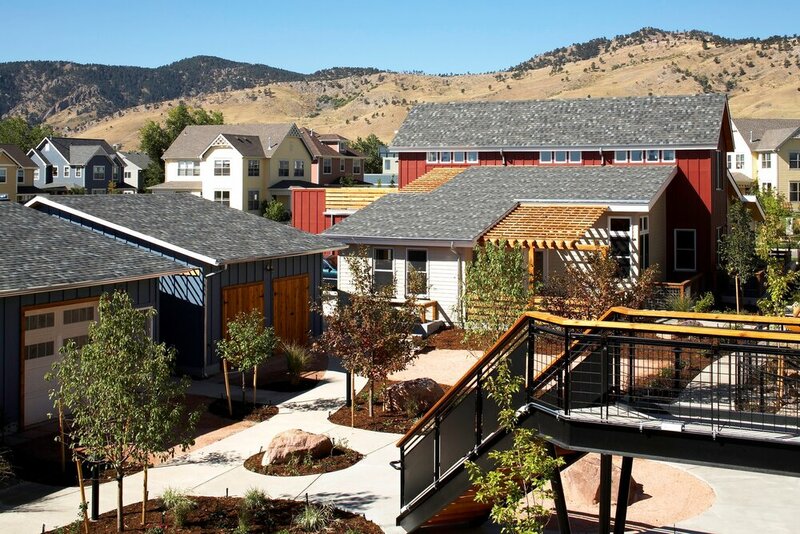 McCamant & Durrett Architects are credited with the introduction of the word “cohousing”. 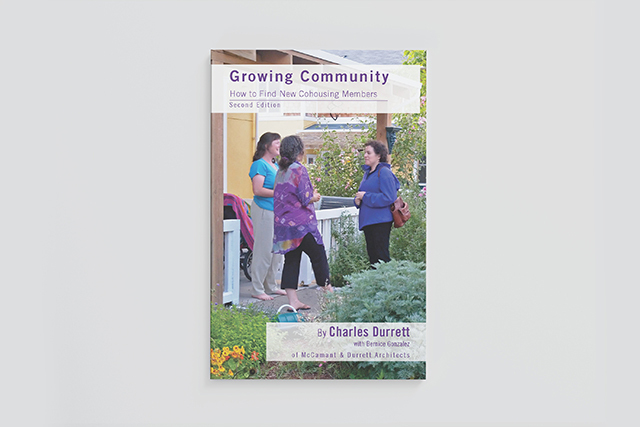 Get started with our Cohousing books and guides written by our very own Charles Durrett. Join our mailing list to stay up to date with what's happening in the world of cohousing. Add charles.durrett@cohousingco.com to your contacts list to ensure that our news gets to you. Thank you! Add charles.durrett@cohousingco.com to your contacts list to ensure that our news goes directly to your Inbox.